I just bought a really cheap leash for my pet and I'm hoping it doesn't break. It seems rather flimsy. Something like this would be quite helpful. 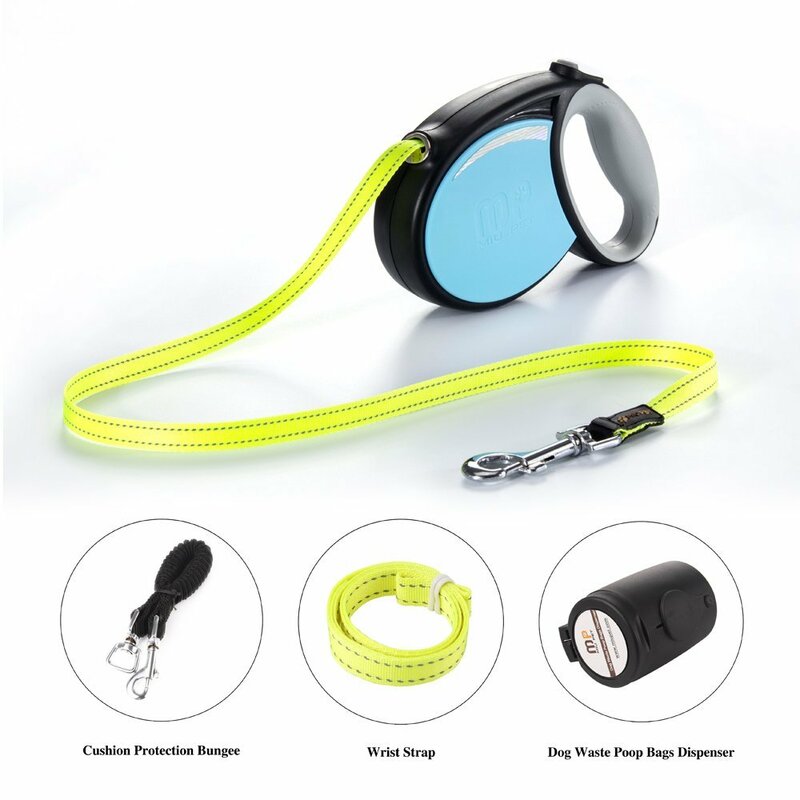 Do you own a pet leash? What kind of pets do you own? Share with me and enter below for your chance to win!